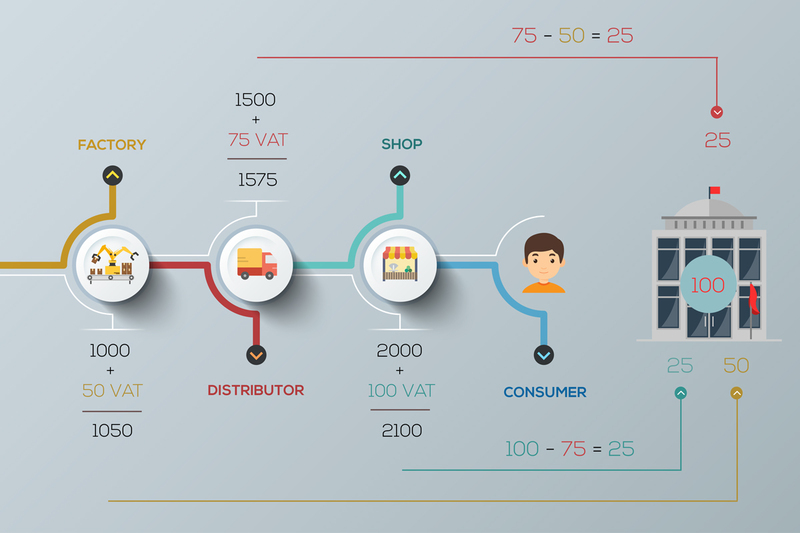 VAT is a Value Added Tax levied at multiple stages of the journey of goods and service from its origin to final consumption. In laymen’s term it is a tax on ‘Value Addition’ as the goods and services move across the supply chain to the final consumer. The full burden of the tax is borne by the final consumer. 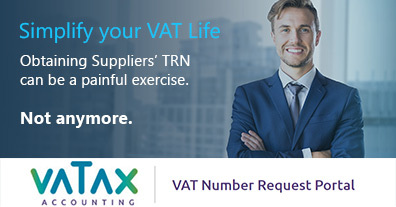 VAT is collected from the buyer (output tax) by a tax-registered business and deposited with the government after subtracting the VAT (input credit) that was paid to a tax-registered supplier for the corresponding goods or services. At each stage of the supply chain the government may collect the tax. 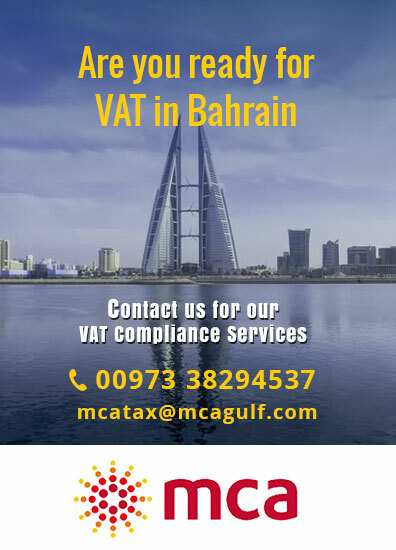 VAT is an indirect form of taxation used around the globe. In India it is termed as the General Sales Tax (GST), while in most European countries it is called VAT. 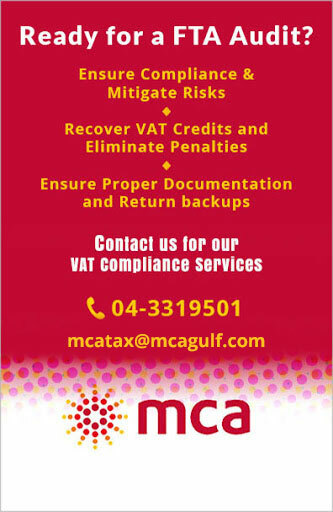 VAT rates range as high as 27% and as low as 5%. See a list of VAT rates around the world. A simple example will make the point clear. Consider the life-cycle of a box of chocolates produced by a factory that finds its way to a kid who eats it. A typical flow would start with a chocolate factory producing chocolates and selling them to a wholesaler who further sells it to a retail shop. A kid walks into the retail shop and buys the chocolates and eats it. Assuming that the VAT rate is 5%, let us understand how VAT works. The chocolate factory sells a carton of premium chocolates to the wholesale company for 1050 (1000 + 50 VAT). The factory deposits 50 as VAT with the government. During this journey the government has earned a total VAT of 100 which works out to 5% of the valued added of 2000 (2000 – 0).